and ball flight as soon as you hit the ball. 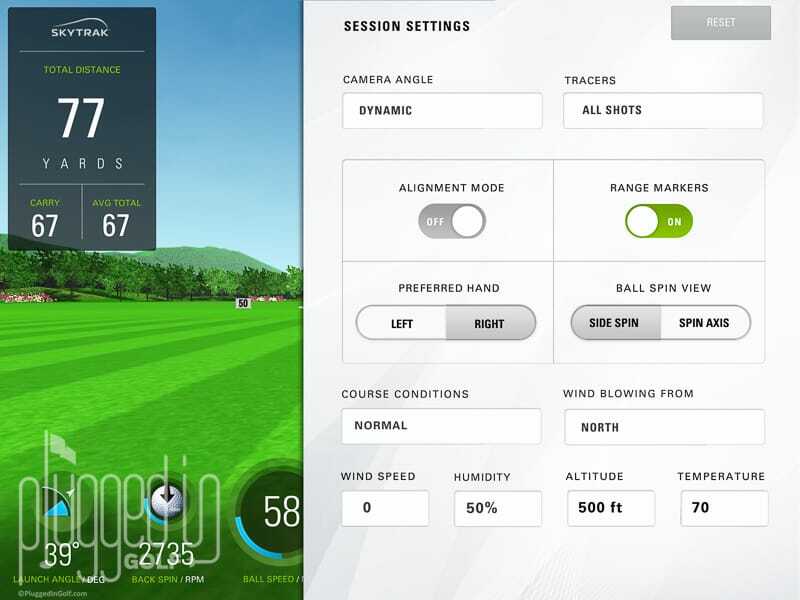 You’ll see the ball fly and receive instant feedback on every shot. 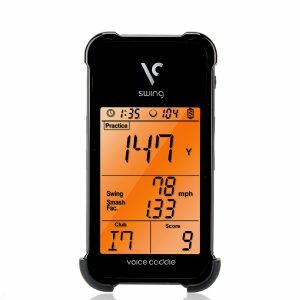 carry distance, offline and total distance to simulate practice and play as if you wereon the course or practice tee. golfers can experience and test their skills on some of the world’s most famous 18-hole courses with their own clubs at their own pace. It opens up an entirely new world of game improving practice and hours of entertainment away from the course. 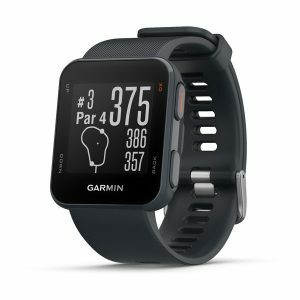 Accurate & Affordable – Stay sharp even when you can’t make it to the course.Practice at home and save on trips to the range. 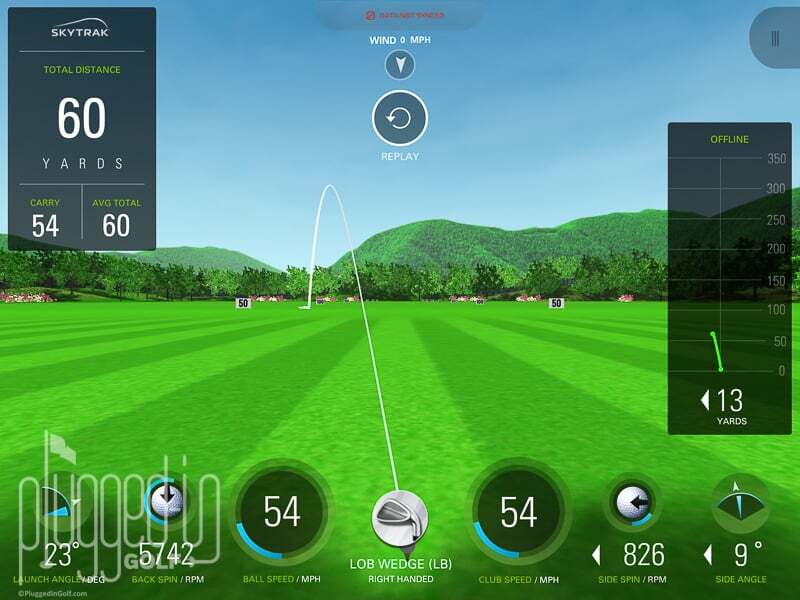 Monitor Golf Simulator’s advanced flight model and ball spin measurement. wireless, giving you the freedom to play anywhere. Make practice fun with skill-building games and challenges. Compete against your friends while you sharpen your skills. and swing in a stunning, high-definition virtual environment. and work your way up the leader board. 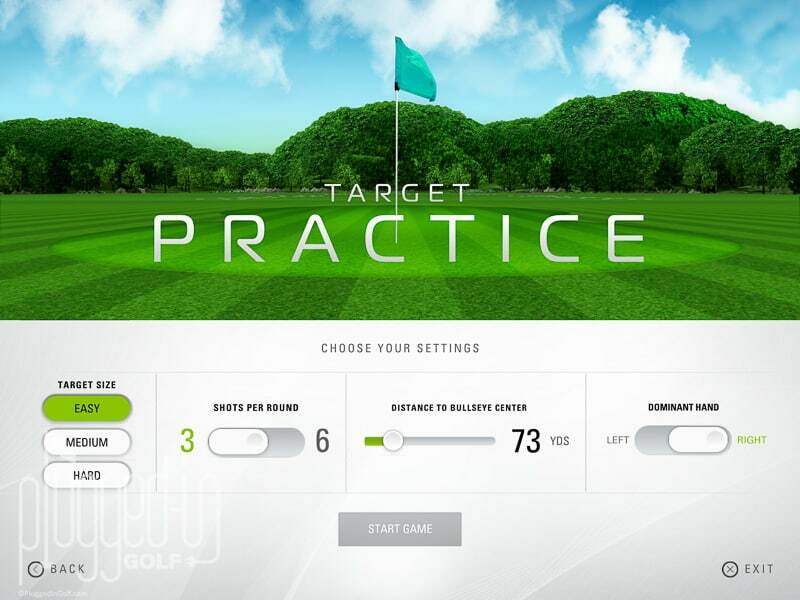 TruGolf allows up to 4 player per session – WGT is a single player game. Full Course Play – Tee it up with WGT Full Course Play, 9 hole play and Closest to Pin contest on 10 of the World’s Most Famous Courses. Kiawah Island Ocean Course, Congressional CC, Bethpage Black, Pinehurst No. 2, Bandon Dunes and Chambers Bay. are ranked in the “Top 100 Courses in America”, 23 are ranked in the “Top 100 Courses in the World”, and 32 hold televised events. 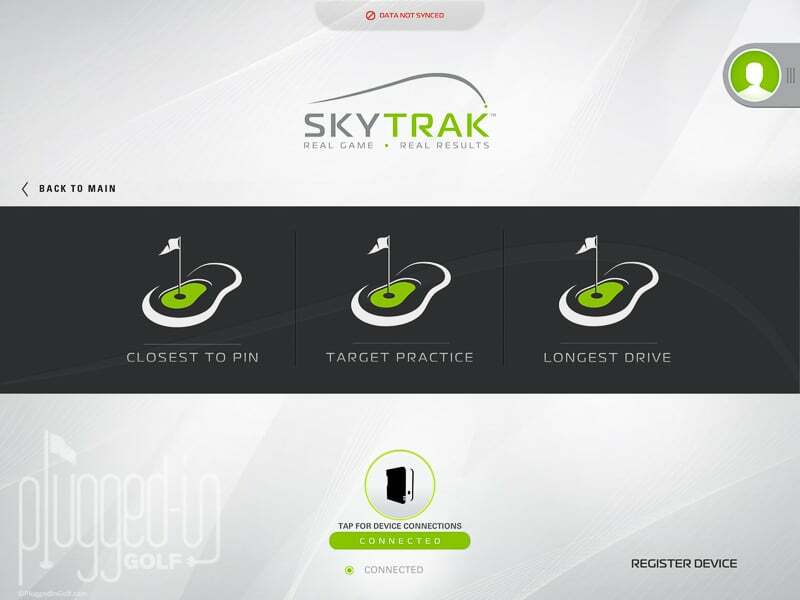 are purchased separately – TruGolf allows up to 4 player per session – WGT is a single player game vs. other internet players. 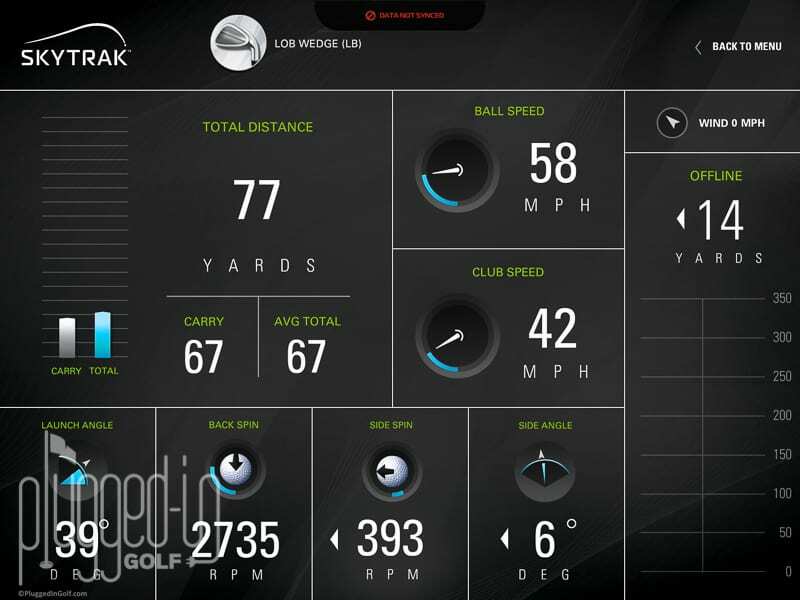 improvement over an entire session in a shot history table and graphically render a side and top view of shots average distance with each club and much more. Longest Drive Contest: The long drive competition provides golfers the opportunity to test their accuracy and distance with the driver. Can be used in Single or Multiple Player mode to add some competitiveness to your session or to challenge your friends. 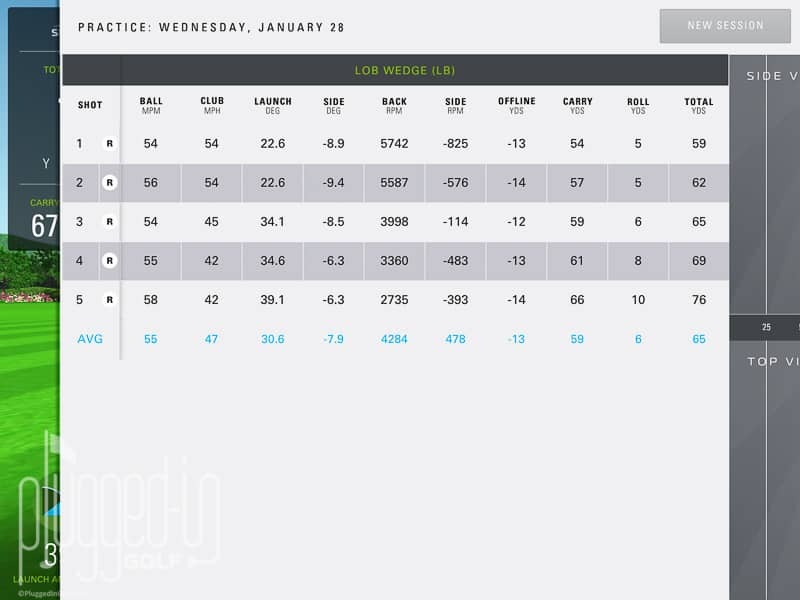 how to hit each club a specific distance at a fixed target. eye center.Shots are scored based on the accuracy of the shot. Practice your short game inside 100 yards.